PART NO. 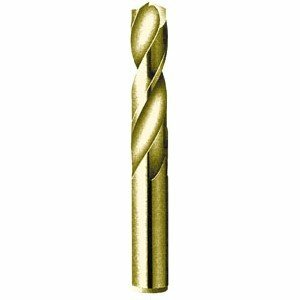 PTD40322 11/32" Heavy Duty Screw Machine Length Drill, Cobalt, Bronze Oxide Finish, 135 Degree, Series M40CO. Screw machine length drill bits have shorter flute lengths and overall lengths. They are used in screw machines or where shorter length drills are required.